Life can turn on a dime against the jagged cliffs of California’s Central Coast…Bruised, battered, but determined, Jane Innes must navigate a tangled web of deception, depravity and murder, and turn the tables on cunning swindlers. Using the art of deception, this out-of-work actress embarks on a daring caper—her last chance to take down a deadly adversary. 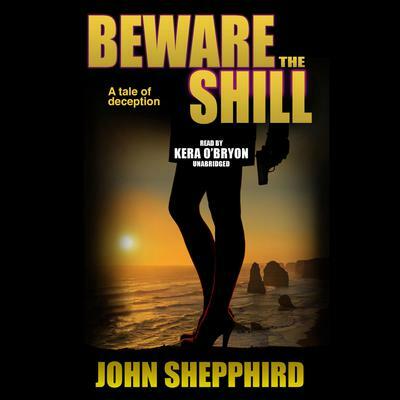 Following The Shill and Kill the Shill, Beware the Shill concludes this thrilling trilogy from Shamus Award-winning author John Shepphird.